WINNIPEG, MB – Canadian furniture manufacturer Palliser has joined forces with award-winning designer and television personality Sarah Richardson to create an exclusive collection of home furnishings. 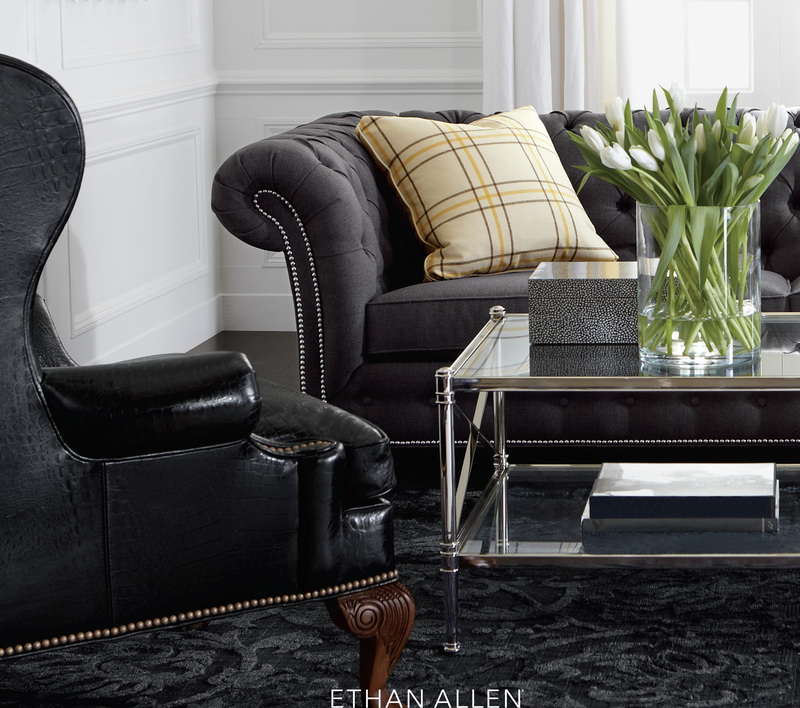 Launching at High Point Market in April 2019 with consumer availability in Fall 2019, Palliser says the collaboration embodies an "accessible yet elegant approach to design" that combines Richardson’s signature aesthetic with the quality and craftsmanship of Palliser. “Palliser will celebrate its 75th anniversary this year and launching Sarah Richardson for Palliser feels like a great way to mark this milestone” says Palliser President and CEO, Peter Tielmann. Sarah Richardson for Palliser is comprised of four themed collections – each includes dining bedroom and occasional pieces alongside made-to-order upholstery, in a wide selection of fabrics and leathers personally curated by Sarah. A true turn-key solution, each collection is designed to fit together seamlessly and includes a broad range of decorative rugs, throws and accent pillows that unite to create Sarah’s signature style in any room. Annex, a collection designed for today’s modern family, showcases natural wood tones with punches of ash burl, kelly green, and vintage-inspired details. The sophisticated Boulevard gives a nod to art-deco with rich walnut and indigo accents that will resonate with the urban-dweller. Shore is quintessentially Sarah – light, bright, and full of feminine elegance, its handwoven rattan, linen-cast resin and brass details evoke coastal living. For city living, Vista takes a bold approach to luxury with crisp geometric veneer patterning, contemporary hardware, a palette of fog and oyster wood finishes and deep splashes of red and tangerine. 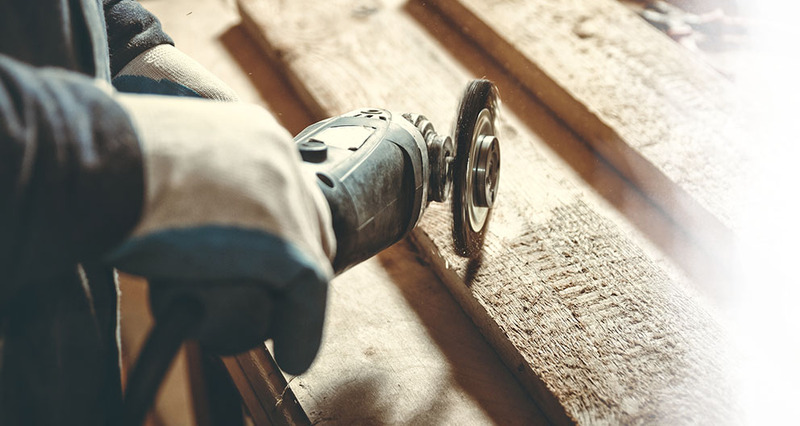 Sarah Richardson for Palliser is the company’s first partnership with an outside designer and signifies a new chapter for the 75-year-old Winnipeg-based manufacturer. The line showcases Palliser’s diverse capabilities and presents a fresh take on the company’s core strengths, such as motion furniture, leather and solid wood case pieces. 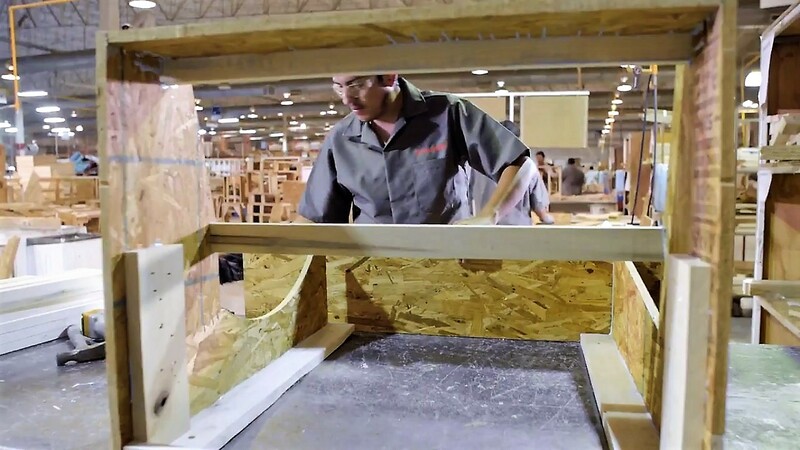 As one of Canada’s largest furniture manufacturers, Palliser will continue to design and produce case goods and made-to-order upholstered pieces for its current retail customers. The Sarah Richardson for Palliser collection will be available in September 2019 at select retailers across North America with retail partners being announced late August on sarahrichardson.palliser.com. 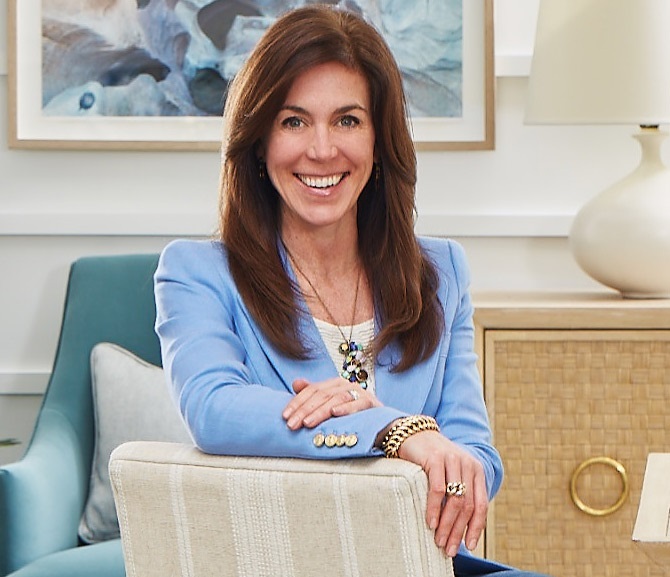 Sarah Richardson will attend High Point Market to launch the Sarah Richardson for Palliser collection from April 4 to 8, 2019. Ranking as North America's 60th largest firm in the latest FDMC 300, Palliser is one of Canada’s leading manufacturers of made-to-order leather and fabric upholstered furniture and case goods. The company produces a full range of upholstered products in leather and fabric including stationary, motion, sectionals and recliners and is an industry leader in the home theater seating category. In 2017, Palliser acquired Casana casegoods in Mexico, making the company a complete lifestyle furniture designer and manufacturer.